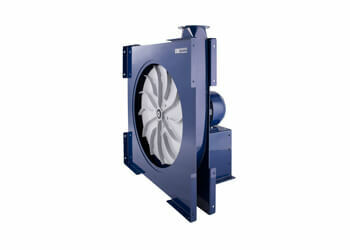 LTG’s radial fans can be found in every imaginable application, and in a wide range of designs and drive types. 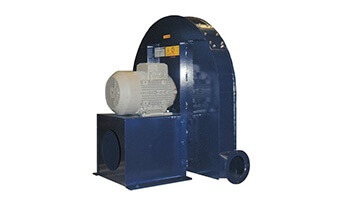 The spectrum extends from low-pressure to high-pressure models, and there is a fan with a power characteristic matching the specified operating point for every requirement. 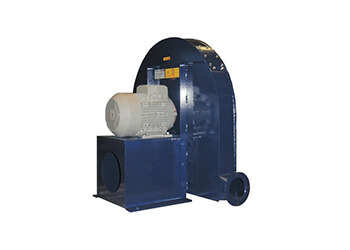 There are models for high or low process temperatures, aggressive media or solids, and there are also explosion-protected ATEX versions. 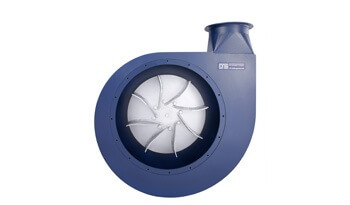 Or maybe you need a standard design with low acoustic power or a special design for integration into your facilities – your challenges are what drive us. 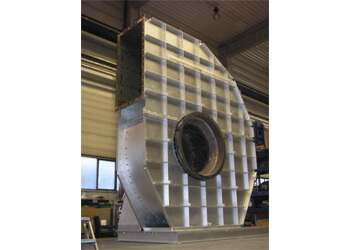 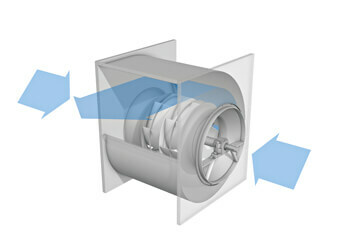 Here you can find out more about how LTG’s centrifugal fans work. 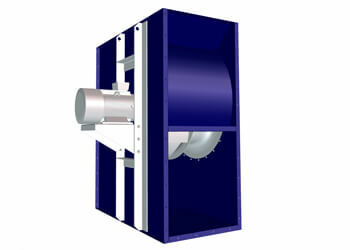 For gaseous media with low particles content in the low-pressure area. 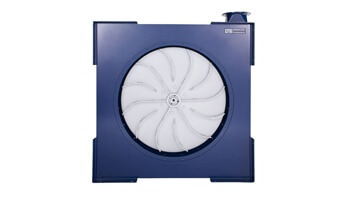 For gaseous media with low particles content in the medium pressure area. 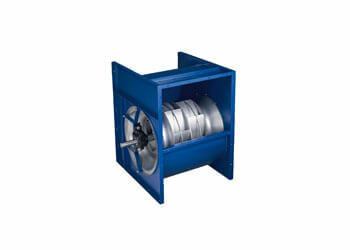 For pumping air or gases in different temperature areas. 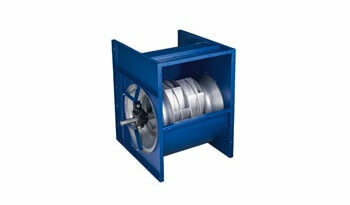 For pumping gaseous media at very high pressure levels. 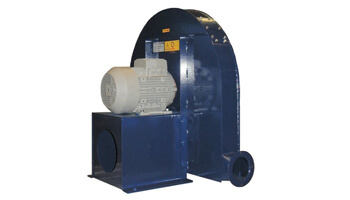 LTG conveying fans are ideal for pneumatically conveying solids such as fine dust and long-fibre material. 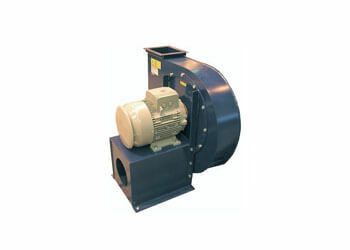 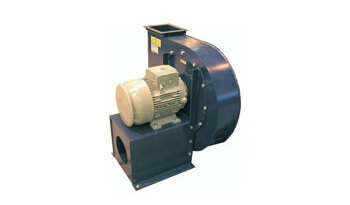 The LTG conveying fans in this model series are particularly suitable for conveying dust, fibres and shavings. 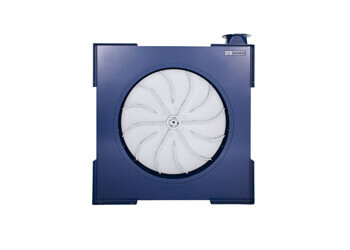 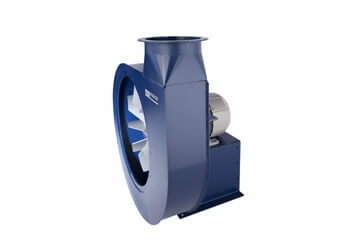 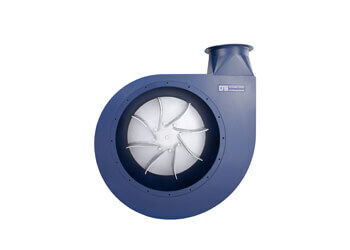 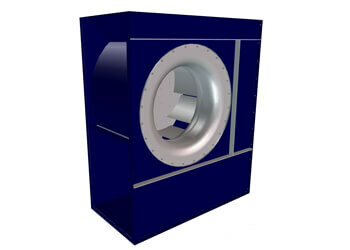 These fans are ideal for conveying dust, particularly dust concentrations in the secondary circuits of filter Systems.